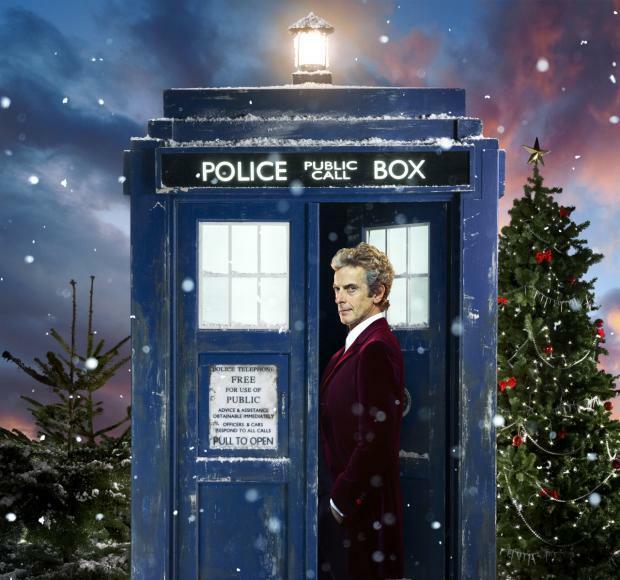 Whovians, Prepare To Celebrate Christmas On The Big Screen!!! If you’re getting tired of your Doctor Who on the small screen, things will be changing for you soon! No, the entire series of DW is not going to be on big screens or anything like that, but there will be one episode available in theaters and it’s a bit one…the Christmas special! Not all theaters are going to participate in this, but over 300 movie-houses will partner with Fathom Events to bring us the Christmas special the way it was meant to be…bigger on the inside. Tickets go on sale tomorrow and with the purchase price, you don’t just get the episode in all it’s glory, but you get a few extras to go with it. 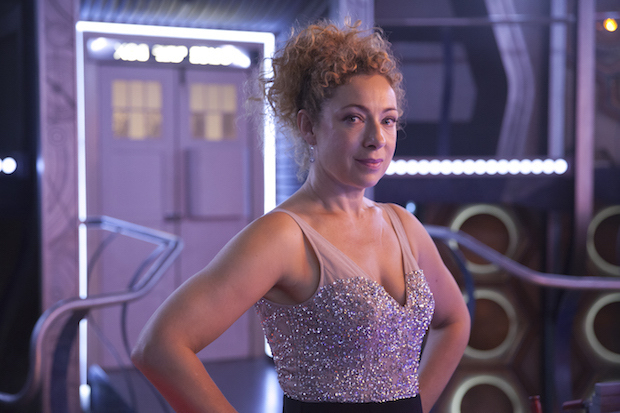 One of which is an exclusive interview with Alex Kingston, and a 15-minute behind-the-scenes featurette starring Peter Capaldi and Steven Moffat. There are two days for you to get in on this big screen delight, 12/28/2015 Monday and Tuesday on 12/29/2015. The showings only consist of the one episode, so going twice won’t get you any additional on-screen greatness. I’ve only attended one Fathom Event, ‘The Boondock Saints‘ anniversary showing, but this just might be enough to draw me back! ‘Doctor Who’ World Tour Announced!!! Upcoming Season Schedule For ‘Doctor Who’!!!! This entry was posted on Thursday, November 12th, 2015 at 3:07 pm	and is filed under Events, News, Television. You can follow any responses to this entry through the RSS 2.0 feed. You can skip to the end and leave a response. Pinging is currently not allowed. « ‘Ash vs Evil Dead’ Soundtrack Coming Soon!!! Ray, when someone asks you if you're a God, you say 'YES'!